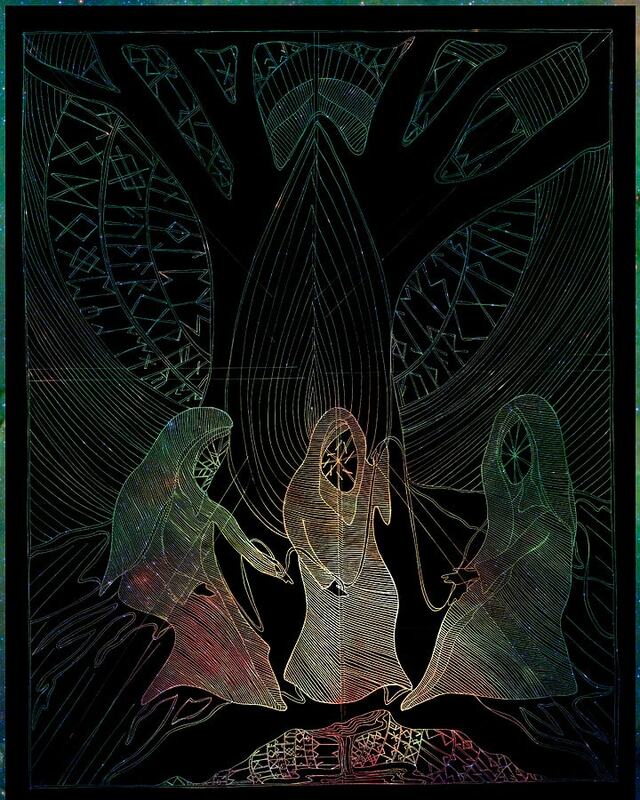 Lara Veleda Vesta, storyteller weaving with myth, initiation, ritual practice, folk magic, and ancestral connection, shares the story of a long and debilitating bout of illness that she now views as a rite of passage for many things including her connection with her ancestors. We talk about how experiencing illness or loss can cause relationships to change in your life, the three phases of rites of passage, the power of naming yourself, and some incredible folklore surrounding death, transition, and runes. What is a Rite of Passage that you have gone through or are going through that you desire to celebrate or ritualize? Lara’s sharing of her 9 years of illness and the impact on her perspective on letting go, dying, and then returning, is life changing to listen to. It really shifted my whole view of the passages I have gone through in my life – and the death and rebirth that accompanied all of them. Wow! It is so empowering to change your life story from one of suffering and failure to one of rebirth and triumphal return.